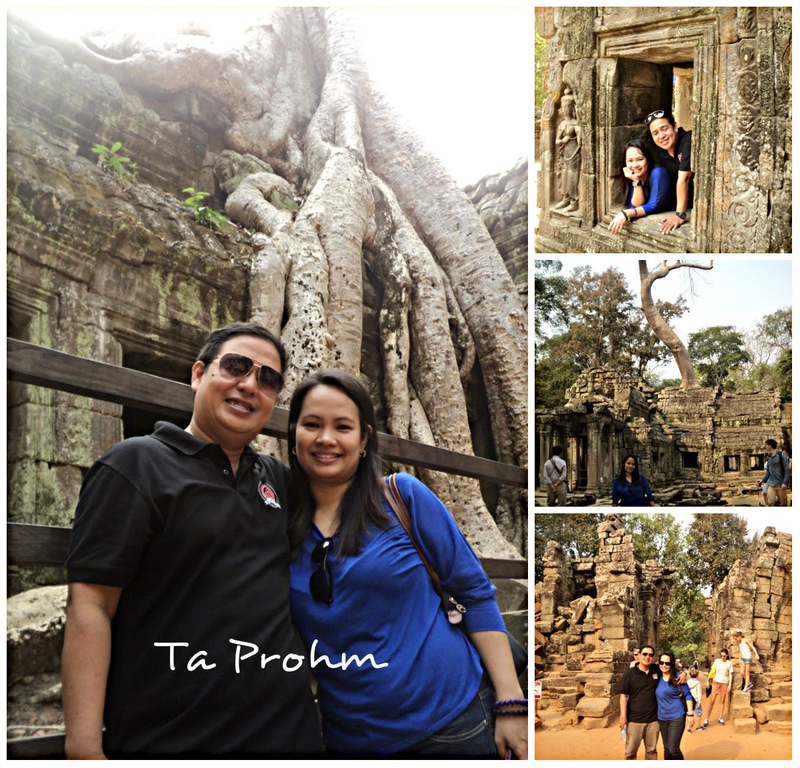 The Untamed Beauty of Ta Prohm | To Be, To Be. Tutubi. 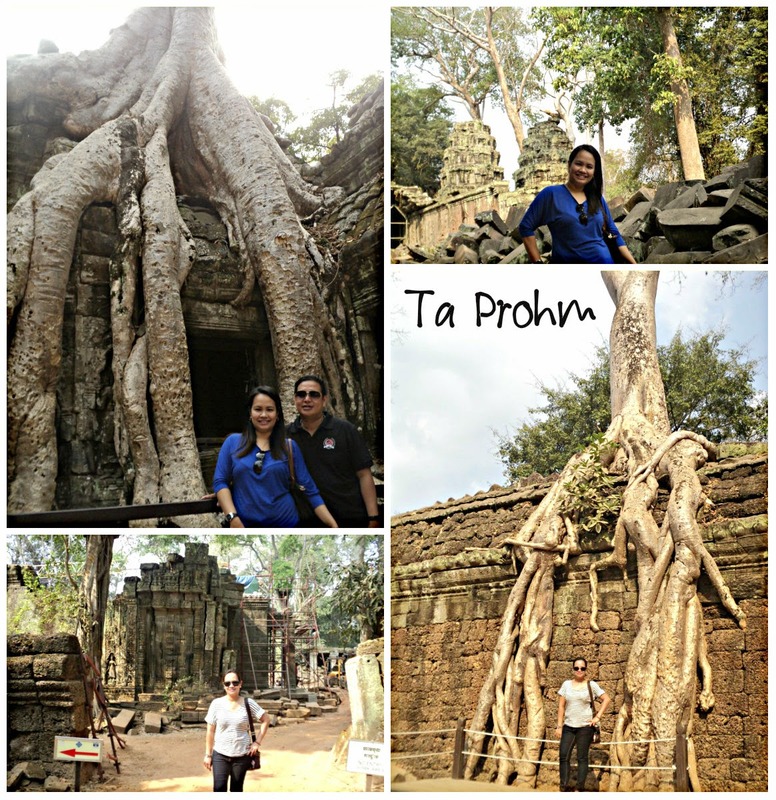 Our first for the day was a visit to Ta Phrom, one of the temples where Banyan trees were left to grow. You can find all the archaeological information on Ta Prohm so many websites so just let me tell you how it felt to be there. During my first visit in 2012, the Angkor Wat being on my bucket list, I was so mesmerized. I was awed. I was speechless. It was beautiful! There were huge Banyan trees whose giant roots were taking over the temples! Of course, restoration was ongoing but I can easily ignore the cranes, hahaha! It was as beautiful during my second visit. They made more headway in the restoration and reconstruction. But there is still something to be said about beauty of ruins. And of course, at the back of my mind, how many slaves were used to build these temples? Anyway, it was a different time and things were surely different back then. Oh, and this was where the Angelina Jolie-movie Tomb raider was shot.